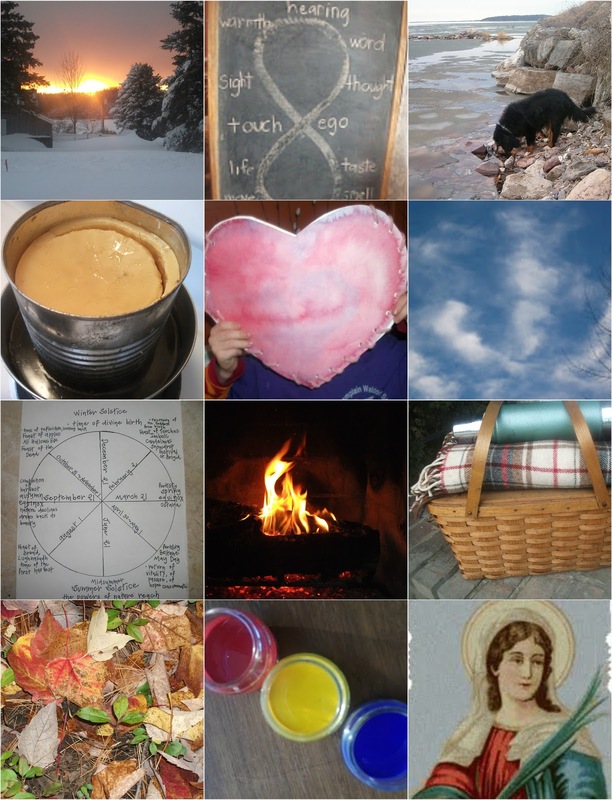 Your favorite posts in Twenty Twelve include my Pages on What Makes a Waldorf Family, A Calendar of Days of Festivals and Celebration my piece on Celebrating Festivals and everything on the new Program I am offering. Seems fitting for a blog called Celebrate the Rhythm of LIfe, no? Twenty eleven completes my first full calendar year of blogging. In Twenty ten, it took some time for me to figure out how to take and upload pictures from a digital camera and how to make changes on the blog. 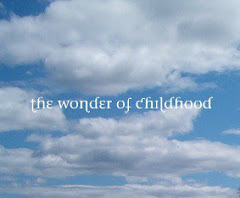 In twenty eleven I began the year with website building for the initiative The Wonder of Childhood. Over the year I built more sites on WordPress, Blogger and TypePad. What a journey. Who would have thought that website building could be so engaging and satisfying? Twenty eleven also brought the initiative Celebrate the Rhythm of LIfe in Caring for Children Program. I am greatly enjoying our lovely group of moms, some talkative, some quiet, all kind and generous with their reflections and contributions. I am striving to make it as close as possible to a gathering of us in person. One member described it as having me in her living room. 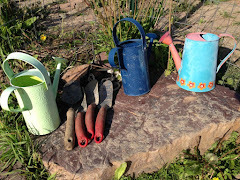 This year on this blog, I'll continue having with Virtual Tea with Carrie over on The Parenting Passageway, I'll wrote more posts on my own journey, more posts on our family life, maybe even some examples of the school work we are doing. I am so grateful for this little community that has taken form this past year, for all of you who have come into my life, for the friendships that have formed and are forming, thank you!